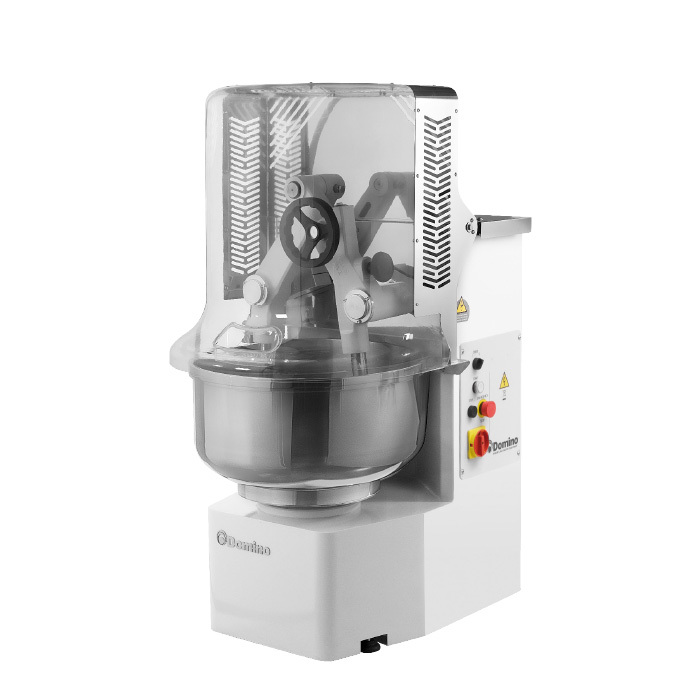 Twin-tech is a patented double-arm mixer, featuring a number of significant innovations in comparison to traditional mixers. 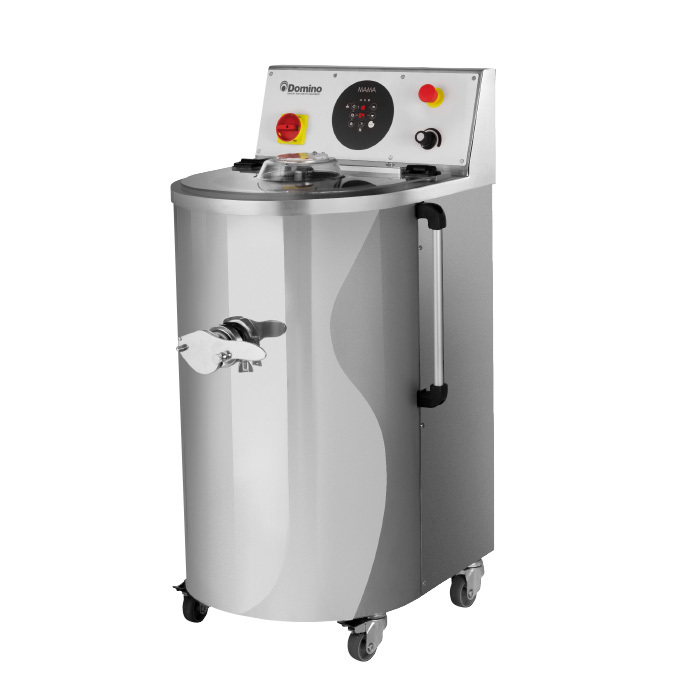 MAMA is a technological machine that is able to generate and preserve liquid natural yeast, featuring time and temperature control programs. 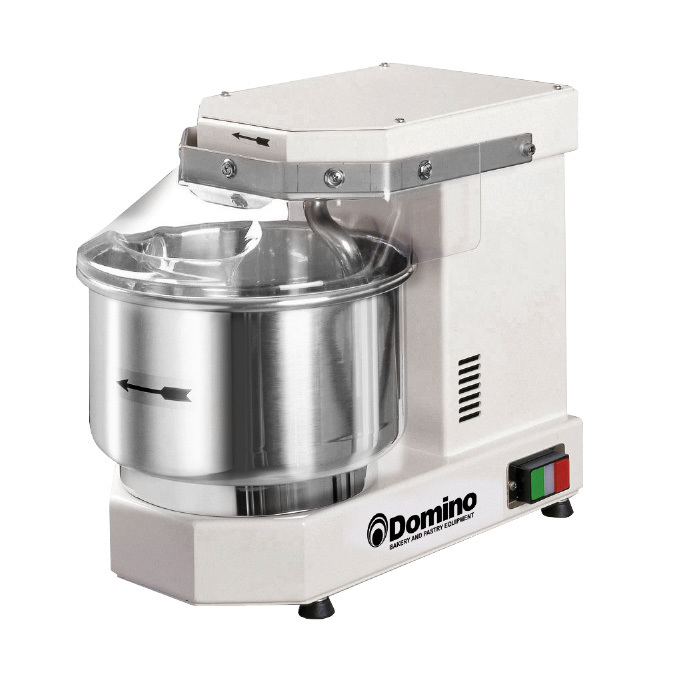 The table-top planetary mixers in the Domino line come in 3 models. 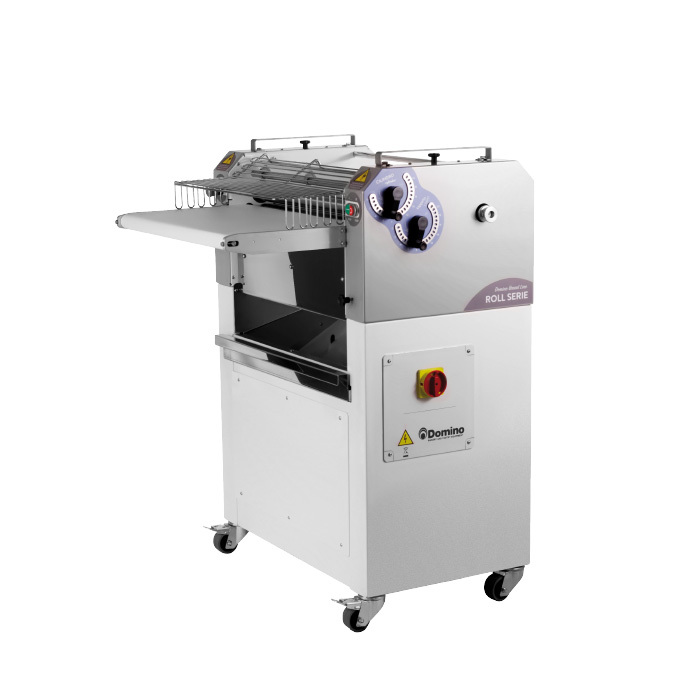 Compact and with an attractive design, and practical to use, they are suitable for every kind and size of production. 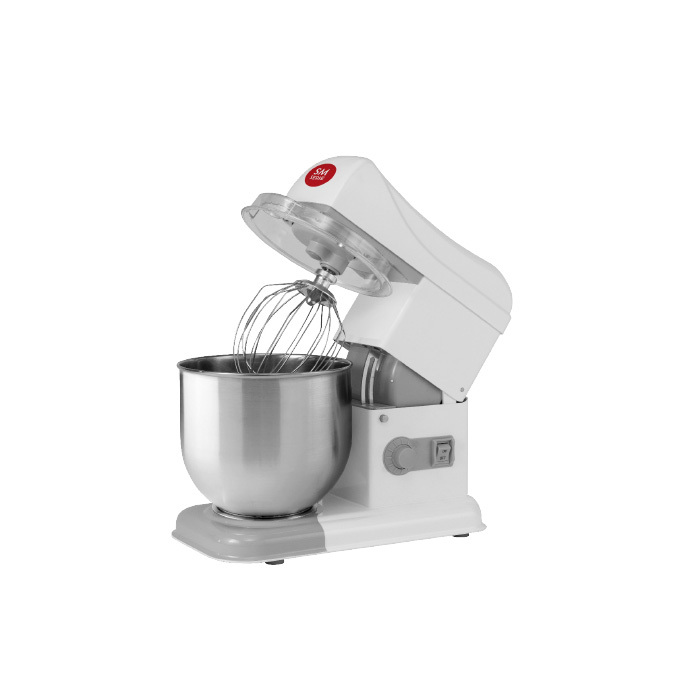 Mag spiral mixers are solid and sturdy machines with two motors, one for the spiral and one for the bowl. 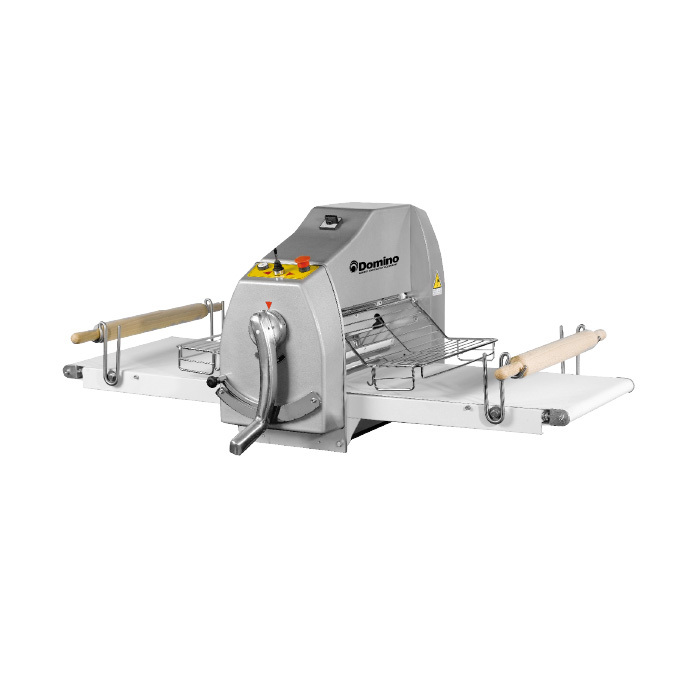 Domino Roll moulding machines come in 2 versions: a painted steel model and another stainless steel version. Both guarantee high performance while taking into account value for money. 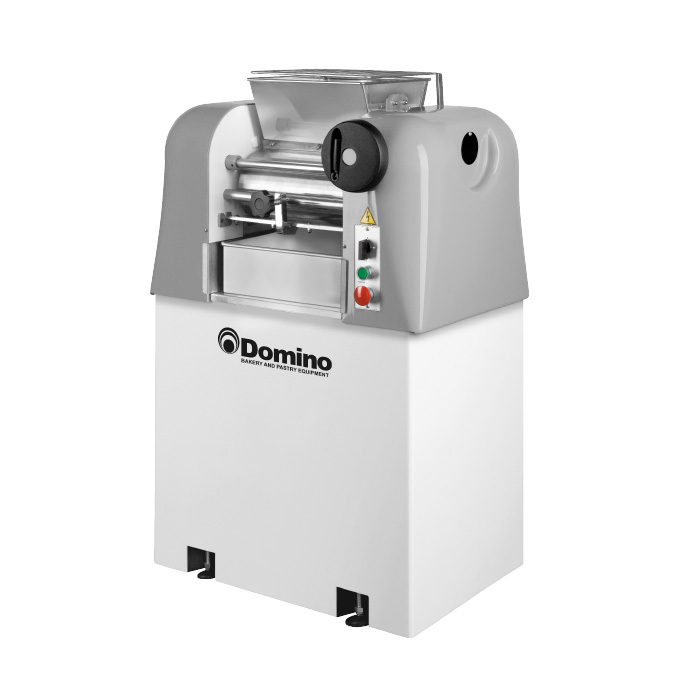 Domino pastry sheeters are very versatile and sturdy, that can be used to roll sweet and savoury products in bakeries as well as restaurants. 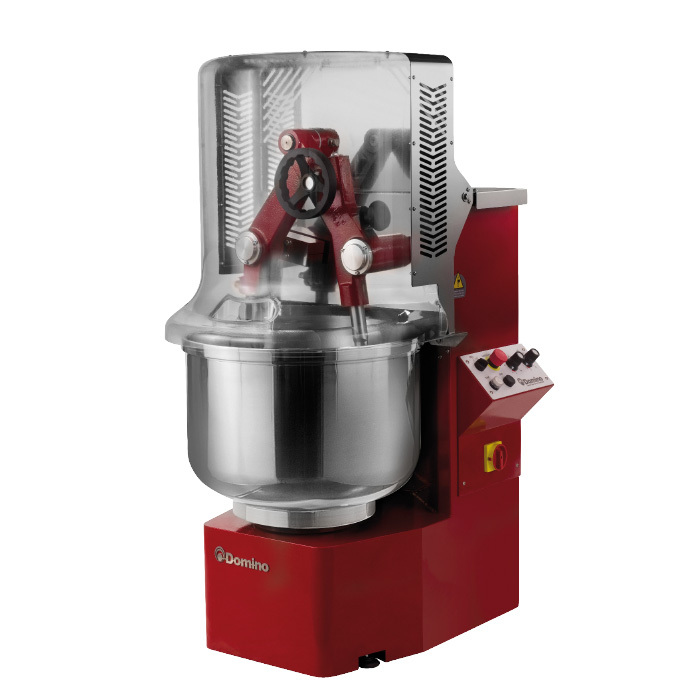 R2C grinders feature a sturdy painted steel frame. 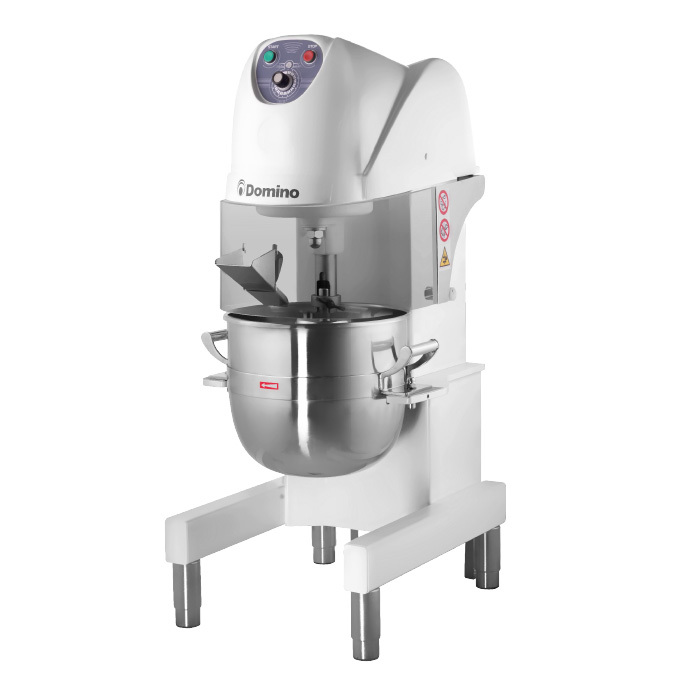 The SMART line of planetary mixers was designed to process dough suitable for the production of pastry goods, bread and pizza. 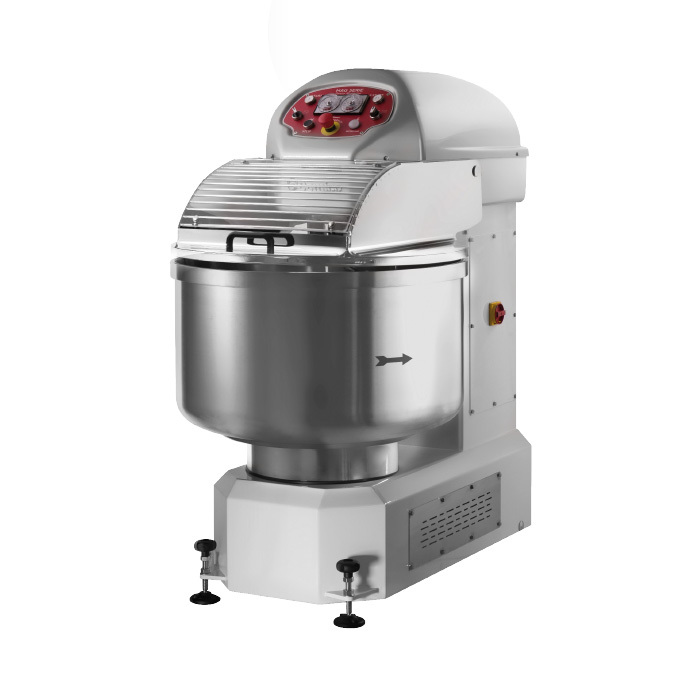 Sturdy and reliable spiral mixers for bakeries, pizzerias and confectioner’s fitted with stainless steel bowl and spiral.